There are professions that will always require human creativity and reasoning. Artificial intelligence and robots change many jobs. 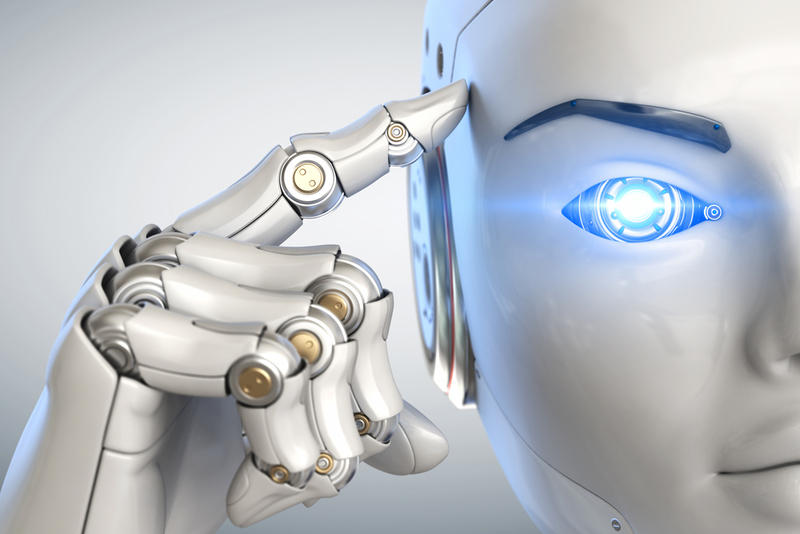 Automation and artificial intelligence are popular expressions that are an inseparable part of everyday life and, from year to year, become inevitable. Their rapid development enabled the machines to replace people in performing certain tasks and lead to more effective advancement. Still, there are many more jobs that machines can not do simply because they have not gotten a job. We will mention only a few occupations that neither robots or machines can perform, at least in the near future. Robots are used in medicine, even in surgery. Some are used to perform medical interventions remotely. However, the basic technology used in medical robotics is far from the standard of general practitioners. So far, no technology has been developed to make robots that are good enough to replace therapists and healthcare workers and childcare workers. Since everything is reduced to empathy and communication, machines that do not have characteristics of exceptional importance for providing nursing care and for taking care of children and the elderly, simply can not do such jobs. Imagine an image, a sculpture, a song, or a movie created by a robot. Would you consider them artworks? What makes artworks differ from reproductions made with a computer or from randomly created combinations of shapes, lines, and colors? Do these "artworks" have a "soul"? If you ask artists, they will probably not have a blessed answer to such a question. And while a few could conveniently express the connection between art and artificial intelligence, most will not be thrilled with the idea. Just to make it clear that in this case, we define art according to the traditional concept, therefore we are talking about paintings, sculptures, music, pottery, photography and everything that we consider a product of human creativity. Computer graphics and visual effects are also considered art because they were created as a result of human work on computers. The problem arises when we talk about the functioning of artificial intelligence from which songs, images, and stories are produced. No matter how artificial intelligence is powerful, people will still find it very difficult for them to share justice. The use of artificial intelligence to facilitate the analysis of facts is completely different from allowing the machine to make decisions about guilt or innocence. The scene in which, in the court process, liaison and judge robots is much more suitable for some science-fiction horror film than a demonstration of technological advancement. Judges can not be just mere formalists, and, in that, the machines are excellent. They are expected to be realistic. A group of scientists from the London College developed a system of artificial intelligence that was created to determine the right decision for (solved) cases dealt with by the European Court of Human Rights. The system processed the documentation and evidence from 584 cases and made decisions. The scientists found that his decisions were correct in 79% of cases (based on real judgments for assessed cases). However, the accuracy of nearly 80% cannot be called success. Scientists have found that artificial intelligence can not replace people at the judge's or attorney's office, but believe that the system they develop could help judges in case of priority cases. Translation from one language to another is another work that machines could not take from people. Although there are online devices, applications, and services that can do simple translation, they are far from being accurate and contextually precise as translators. So, it is quite justified that governments and business companies are still hiring people to perform official translation tasks. 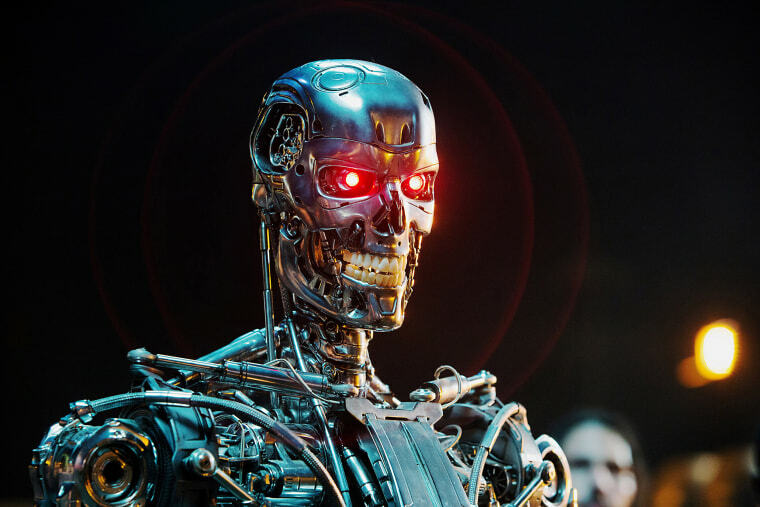 If machines learned to program, the future of humanity would be uncertain. 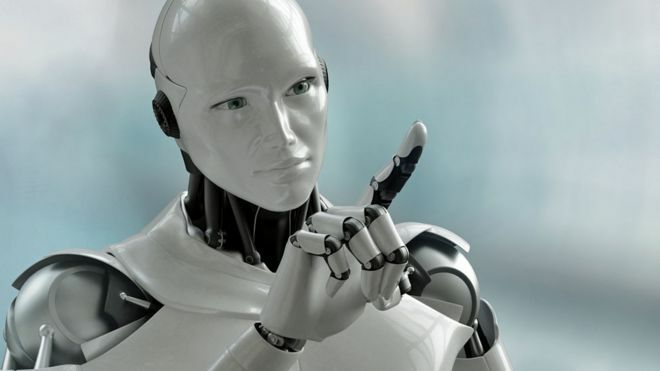 If the robots were able to program, they would continue to develop artificial intelligence technology and would probably reach a state in which they would consider themselves superior to humans. However, it is currently incredible for the machines to be their own developers. Programming is not a simple task that requires a lot of repetition and little thinking. It requires an independent mind that should be the source of the idea. So, if it's extremely difficult to develop a program that can automatically convert programs from one language to another, do not expect that the artificial intelligence system that can program will soon appear. Management jobs do not correspond to automation and are difficult to pass on to artificial intelligence. Managers are as judges. Everything should be looked at from different perspectives and from different areas to guide business and make decisions. In addition to making managers successful in teaming together, they need to have compassion, empathy, and ability to link subordinates and build trust. Unmanned aircraft and robots are great in data collection, but that does not make them good reporters. Journalism is much more than a mere gathering of facts and data; it's finding the right stories and events that are important, current and interesting to the target audience. Moreover, journalism plays an important role in society and often considers it "the seventh force." Machines have yet to learn how to be discreet as journalists and how to feel what events should follow. You may have heard of the robot they considered the first robotic cook in the world. It's made in Moley Robotics and is not a knee-deep professional cook because it does not have the creativity needed for that job. 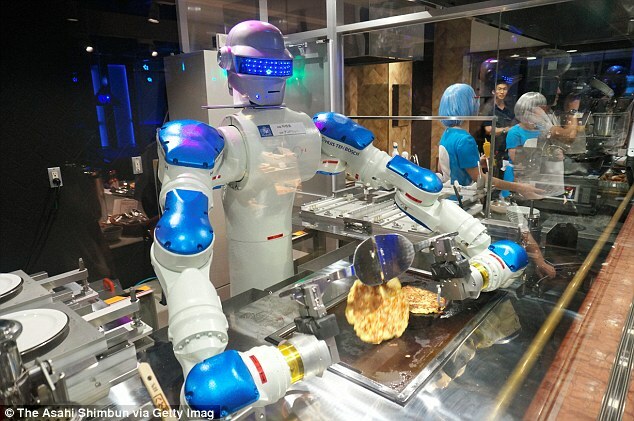 The robot can not even try the food they prepare to decide if it can be served. It relies solely on instructions for preparing meals, which no real chef does. So, we could conclude that it is too difficult, that is, it is completely impossible for machines to take over tasks that require creativity, original ideas, empathy, and other qualities that are inseparable parts of human nature. 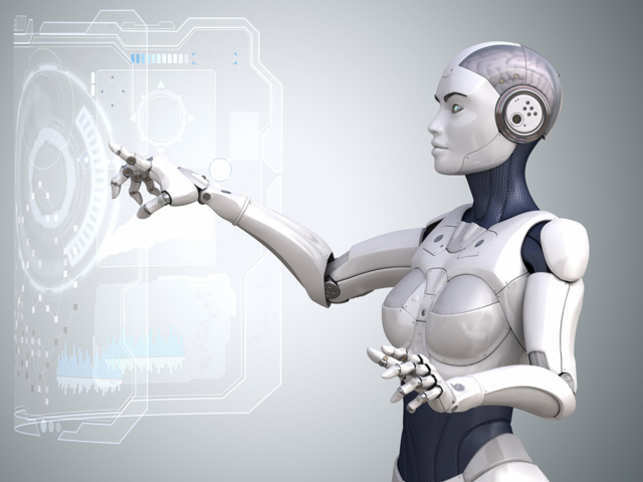 Technological advancements can create better chefs, managers, judges or artists, but in the near future, these professions are completely safe from artificial intelligence and robot attacks.